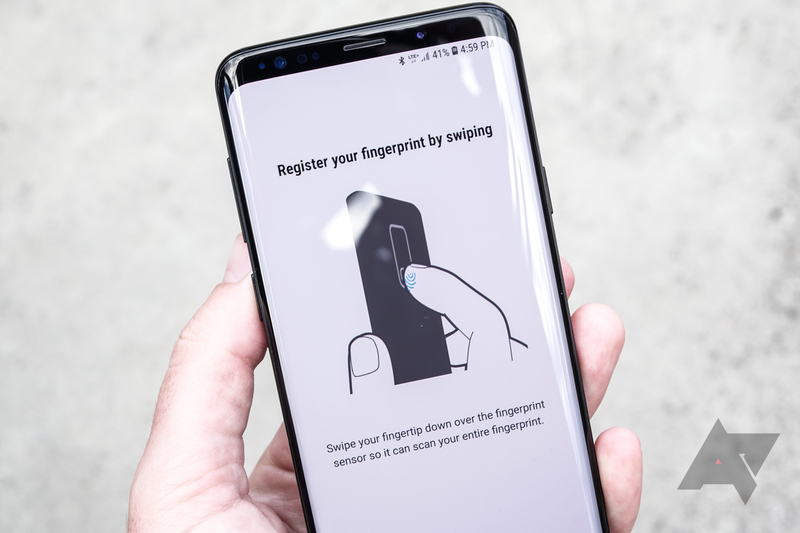 With their fingerprint sensors, iris scanners, and facial recognition tech, Samsung phones feature more methods of biometric authentication than most, if not all, of their competitors. However, the Korean company is now being sued by a US-based "data security firm," PACid Technologies, for infringing on two US patents and one Korean patent with its biometric features. The lawsuit, filed on April 6th with the Texas Eastern District Court, comprises phones from the Galaxy S6 all the way to the Galaxy S8. PACid alleges that two US patents (U.S. Patent No. 9,577,994 and No. 9,876,771) and one South Korean patent (KR20110128567A) have been infringed upon. In addition to the biometric systems onboard, Samsung Pass and Knox are also involved in the suit. 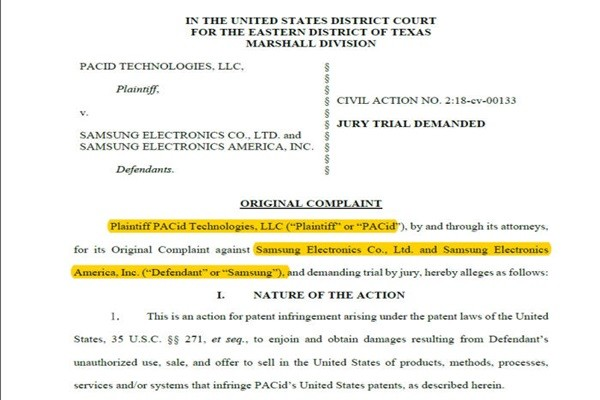 PACid says that Samsung has known about its patents since January 2017 at the latest. Should the court accept that claim, Samsung will have to pay up to three times the standard rate of $1 per phone (35 U.S. Code § 284), or 2.82 billion USD (3 trillion KRW) in total. Industry experts say that PACid is nothing more than a patent troll under the disguise of a data security firm, suing companies that actually produce and sell products based on loose interpretations of patents. To give you a sense of what we're talking about here, the company has also sued Google, Apple, and Nintendo for patent infringement in the past. Samsung is a member of the FIDO Alliance, a consortium aiming to unify authentication solutions. Because the alliance operates on group standards, not international standards, other members like LG, Google, and Amazon are expected to be sued as well. Samsung says that it has begun preparations for the suit in the US. It'll be interesting to see what, if anything, materializes of this.